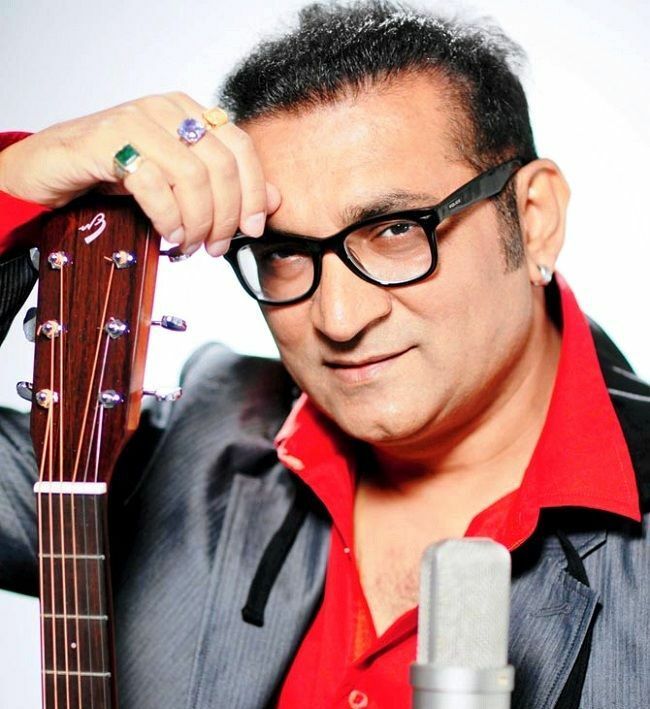 Abhijeet is an Indian playback singer and music composer. 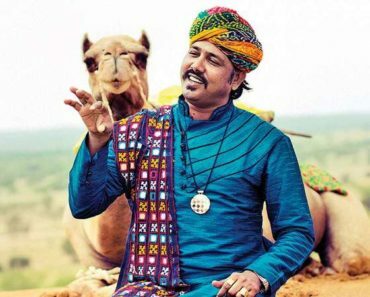 He has sung songs in more than 18 languages including Bengali, Odia, Bhojpuri, Marathi, and Gujarati. Abhijeet has a record of singing more than 6ooo songs in almost 1000 films. Abhijeet was born as ‘Abhijeet Bhattacharya’ on 30 October 1958 (age 60 years; as in 2018) in Kanpur, Uttar Pradesh. His zodiac sign is Scorpio. He did his schooling from Ramakrishna Mission Higher Secondary School, Kanpur, and BNSD Inter College, Kanpur, Uttar Pradesh. He did his B. Com from Christ Church College, Kanpur. After he passed class 10, Abhijeet started his training in singing from his gurus R.S. Katiyar and Shankar Bordes. In 1981, he went to Mumbai to pursue his higher studies in Chartered Accountancy but decided to make his career as a professional singer. 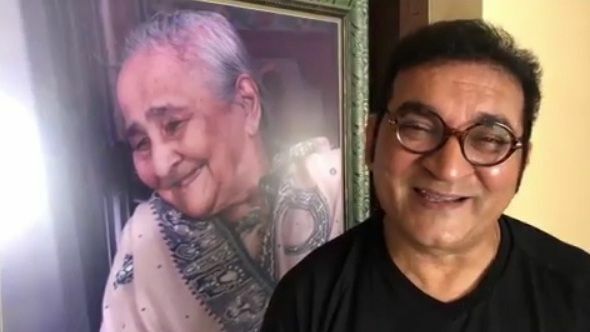 Abhijeet was born in middle-class Bengali family to a Kanpur-based businessman turned an editor, Dhirendranath Bhattacharya, and Kamladevi Bhattacharya. 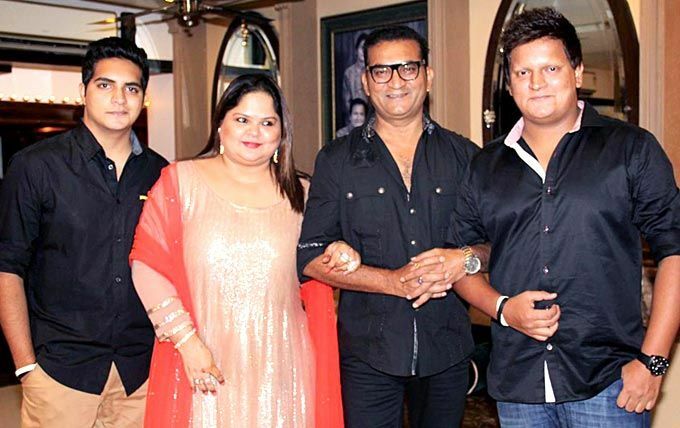 He has three brothers, Abhijeet is the youngest one. 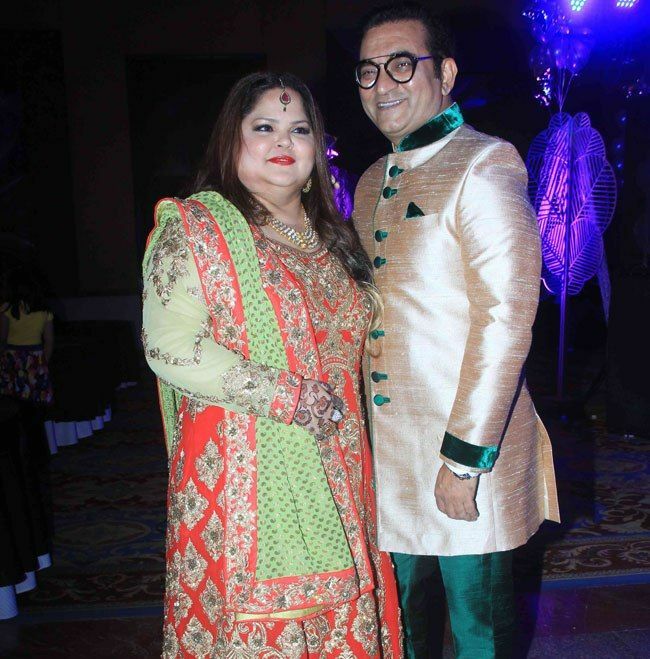 He got married to Sumati Bhattacharya, a fashion designer and the couple has two sons namely Dhruv Abhijeet Bhattacharya and Jai Abhijeet Bhattacharya. 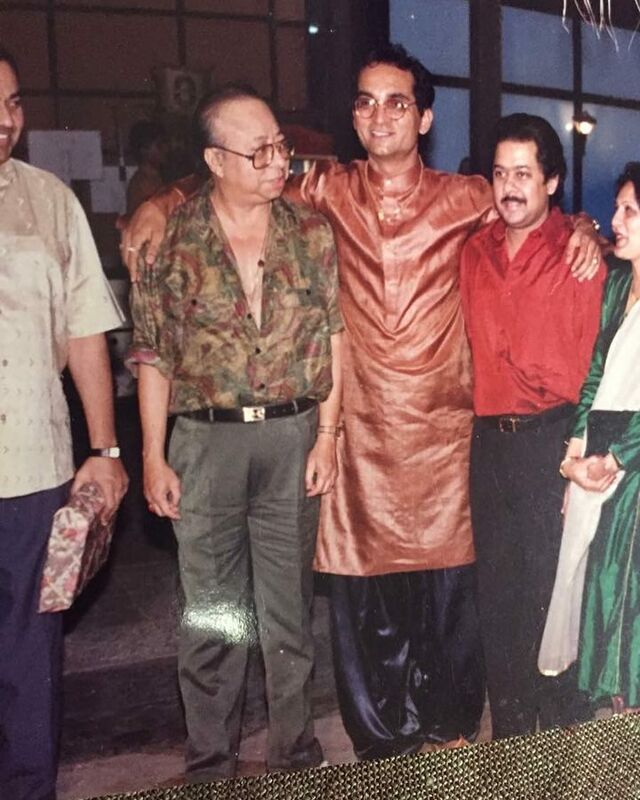 Abhijeet’s debut as a singer was with the Bengali film “Aparupa” in 1982. He made his Bollywood debut as a singer was with the song “Prem Doot Aaya” in the movie “Mujhe Insaaf Chahiye” in 1883. He is known for being the voice of the actor Shah Rukh Khan in the 1990s and 2000s. After singing in the movie “Billu Barber (2009),” he refused to sing for Shah Rukh again. 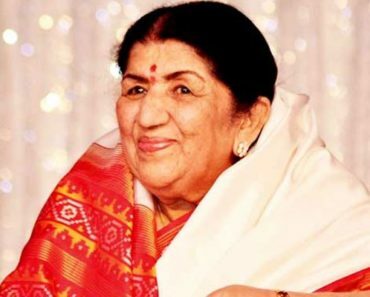 The reason he gives is that he sang songs in his movies “Main Hoon Na (2004)” and “Om Shanti Om (2007),” in which everybody was attributed except singers. In 2015, an FIR was filed against Abhijeet for molesting and abusing a woman. 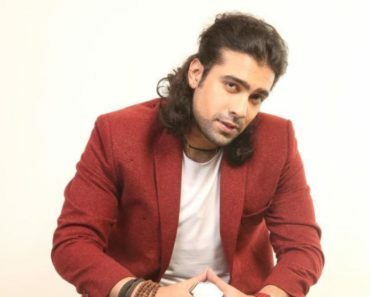 The incident took place in Lokhandwala Durga Puja Pandal where the victim was watching Kailash Kher’s live performance. She left her seat due to overcrowding. This is when she felt being touched inappropriately by the singer. She was even threatened by the singer for not taking any action. 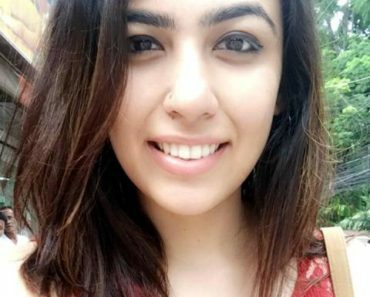 She finally filed a case against the singer under Section 354 A (Molestation) 506 & 34 of the IPC. He made a controversial statement in support of Salman Khan’s hit-and-run case. Salman was sentenced five years of jail. Abhijeet in support of Salman tweeted, Kutta rd pe soyega kutte ki maut marega, roads garib ke baap ki nahi hai I ws homles an year nvr slept on rd.” He faced a backlash after his harsh comments. 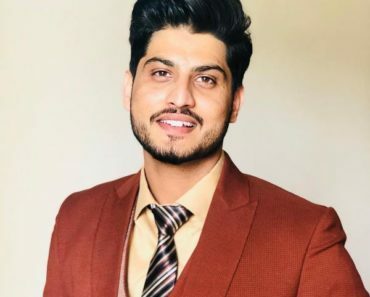 When Uri attack happened, he lashed out at the Khans- Shah Rukh Khan, Salman Khan, Aamir Khan calling them “Shameless” for breeding Pakistani actors. He even lashed out at the filmmakers Karan Johar and Mahesh Bhatt for ‘breeding and feeding’ Pakistani actors. He mired a controversy in 2016 when he tweeted offensive comments to Karan Johar for casting the Pakistani actor Fawad Khan in his film “Ae Dil Hai Mushkil (2016).” He even demanded to remove Fawad’s role from the movie entirely. He again showed his resentment against Pakistan, when he spoke against Pakistani singers like Atif Aslam and Rahat Fateh Ali Khan singing in Bollywood movies. He was upset at Shah Rukh Khan and Salman Khan for casting the Pakistani singers in their films. Another FIR was filed against Abhijeet for harassing a woman. 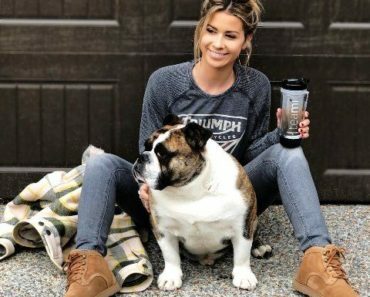 According to the woman she argued with the singer because of some drilling work going on in their society. However, the singer retorted that woman was threatening him to obtain money from him. The police reportedly registered an FIR under section 509 (Word, gesture or act intended to insult the modesty of a woman) and 506 (Criminal intimidation) of the Indian Penal Code, against Abhijeet. During an ongoing case of Infosys techie Swathi’s murder in Chennai, Abhijeet said that it was a case of ‘Love-Jihad.’ The controversy stirred after “Janta Ka Reporter’s” editor-in-chief, Rifat Jawaid objected Abhijeet. Another reporter Swati Chaturvedi criticised Abhijeet of giving communal colours to the murder of Swathi. 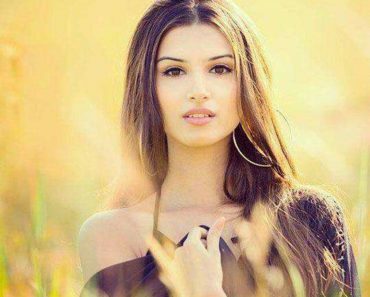 Abhijeet replied by calling her ‘Besharm Budhiya.’ She registered a police complaint against the singer addressing her with abusive language. After that, Abhijeet said that she wouldn’t have minded if Abhijeet would have said the same thing in English. He added that all the people who were attacking him were all anti-nationals. In 2018, during an ongoing #MeToo movement, Abhijeet was accused of sexually harassing a flight attendant at the pub. 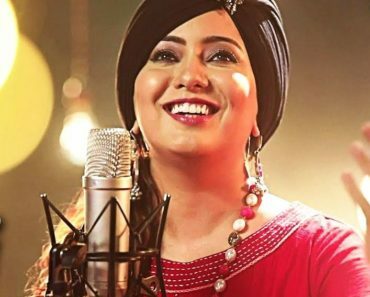 The singer denied the allegation by saying that fat and ugly girls were accusing men of harassment. He even laughed it off by saying that he was famous and if people were using his name to get popularity, he does not mind. He is often called ‘Dada’ because of his familial background being from West Bengal. Abhijeet faced a lot of struggles during his initial days in Bollywood. He left Mumbai several times and returned to try his luck in singing. After years of struggle, Abhijeet decided to return his hometown, Kanpur. But before that, he thought of showing his work to R. D. Burman for the last time. He went to Burman and asked him to spare him time and listen to his cassette. R. D. Burman heard his cassette and advised him not to go back. Later, it was R. D. Burman, who gave Abhijeet his first break. When he was young, he used to copy the singing style of Kishore Kumar. Kishore Kumar is his idol. He is often known as the voice of Shah Rukh Khan because many of his songs feature Shah Rukh Khan. After two to three years of facing struggles, Abhijeet got a chance to work under the composer Ravindra Jain.